You’ve heard about dental implants, but you worry your jawbone may not be strong enough to support them. 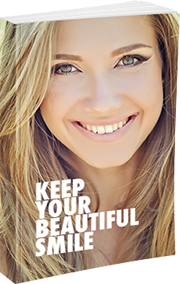 You may be a great candidate for mini dental implants! Alma, MI dentist office Mid-Michigan Dental Excellence uses mini dental implants to secure full dentures or removable partial dentures. 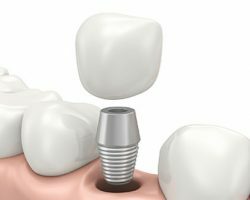 Mini dental implants can stabilize or support your dentures, much like dental implants. But they offer many advantages over the full-sized implants. You can find out more about mini dental implants in this video with Dr. Thomas J. McDonald. Call Mid-Michigan Dental Excellence at 989-796-4848 to find out if mini dental implants will work for you! Or use our online form to schedule a consultation.